On January 10, 1943 the Tanker C.J. Barkdull straggled away from her convoy. She was never heard from again. Records indicate C.J. 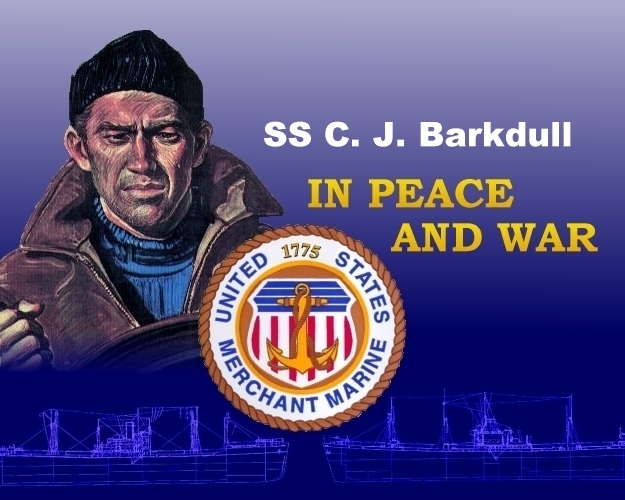 Barkdull was torpedoed in the North Atlantic by U-632. ... There were no survivors.